I’ve heard faith described as, “Hope in things unseen,” which suggests that hope is faith’s active agent. It makes sense. 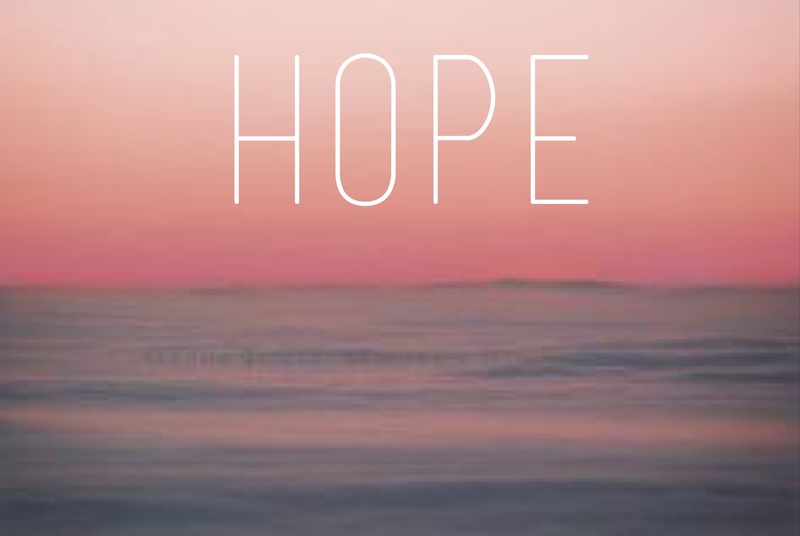 Hope is the expectation of possibility. To be hopeful is to surround yourself with improbable anticipation. In Advent we light the candle of hope to remember Christ’s improbable birth and to worship a God whose identity can be described as “Possibility” itself. Often I’ve been asked, “Why does this or that happen?” My first answer is usually, “It is astounding that anything happens at all.” Meditating on Christ’s mysterious birth is an invitation into an awareness of the miracles happening all around us. Yes, it breaks the laws of reason that “a virgin shall conceive and bear a son,” but there’s no good reason for laughter either; yet periodically it is the only thing that makes the world palatable. Not only is hope the expectation of possibility, it is an action that always looks to the future. It is quite a waste of time to hope for something which has already occurred. It’s like hoping for ice cream yesterday, but here we are hoping for a Messiah who has already come in the person of Jesus Christ. I guess the root of an Advent hope is the desire that Christ’s birth matters. Will the incarnation finally transform hate into love, war into peace, sadness into joy? If hope is expectation of the possible, and faith is hope in things unseen, then I will pray for an undeniable love to overshadow even my faith.